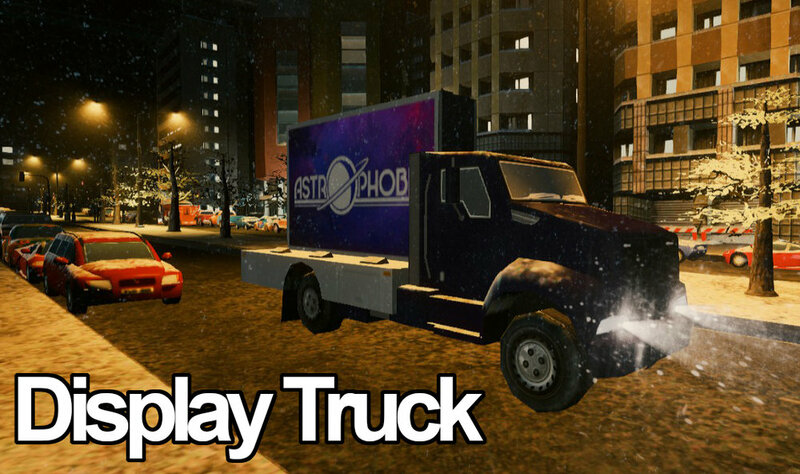 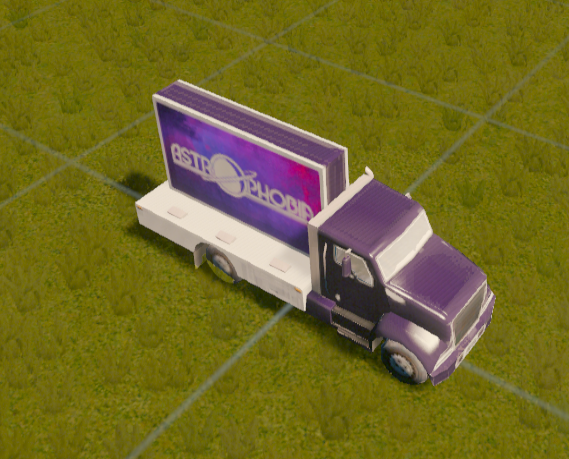 I created a vehicle mod for Cities: Skylines for players to use. 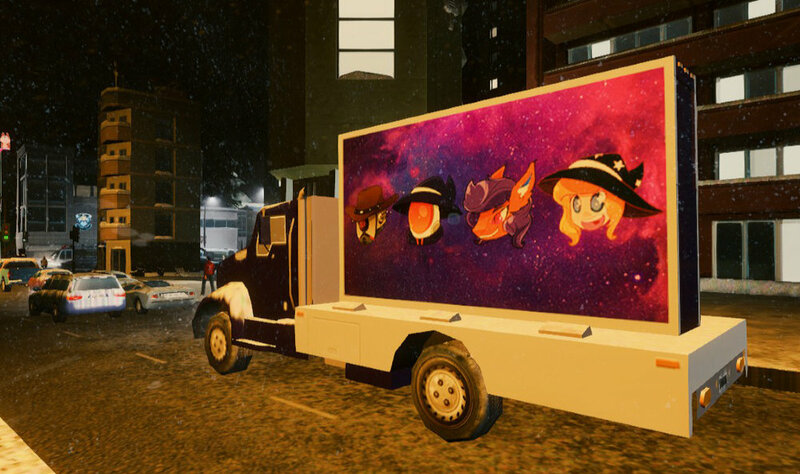 I got the idea from Watch Dogs 2, having a driving billboard cruise through your urban city. 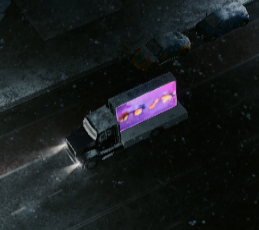 The texture is easily replaceable, and I even tried to find a way to animate it in the Cities engine. 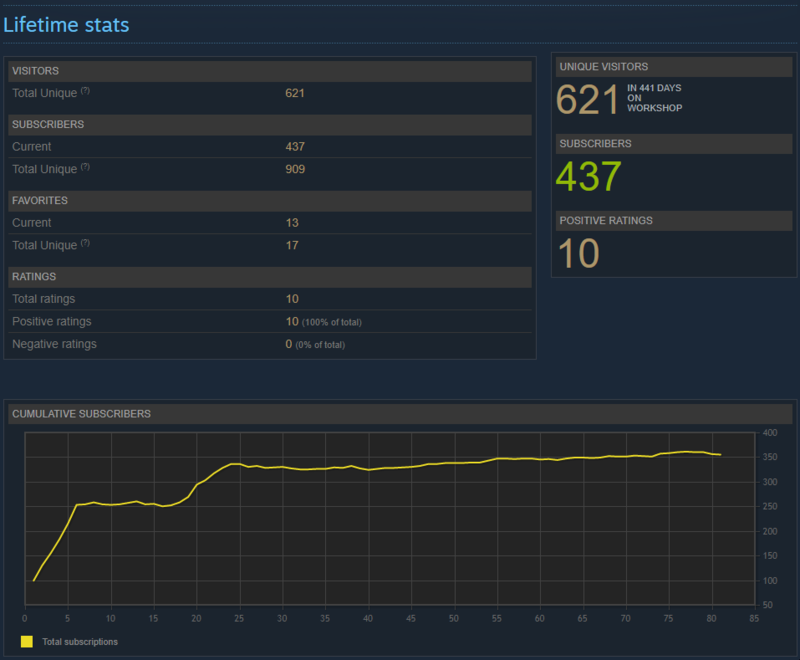 Steam stats as of September 27th, 2018.